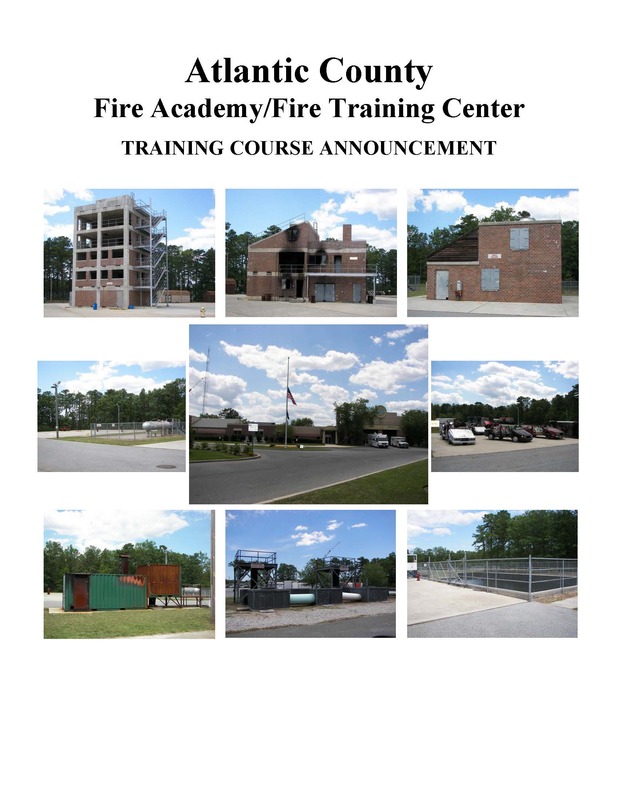 "...TRAINING AS IF OUR LIVES DEPENDED ON IT..."
The Atlantic County Firefighters' Association of the State of New Jersey, Inc. operates the Atlantic County Fire Academy at the Atlantic County owned Anthony "Tony" Canale Training Center in Egg Harbor Township, NJ. In accordance with N.F.P.A. 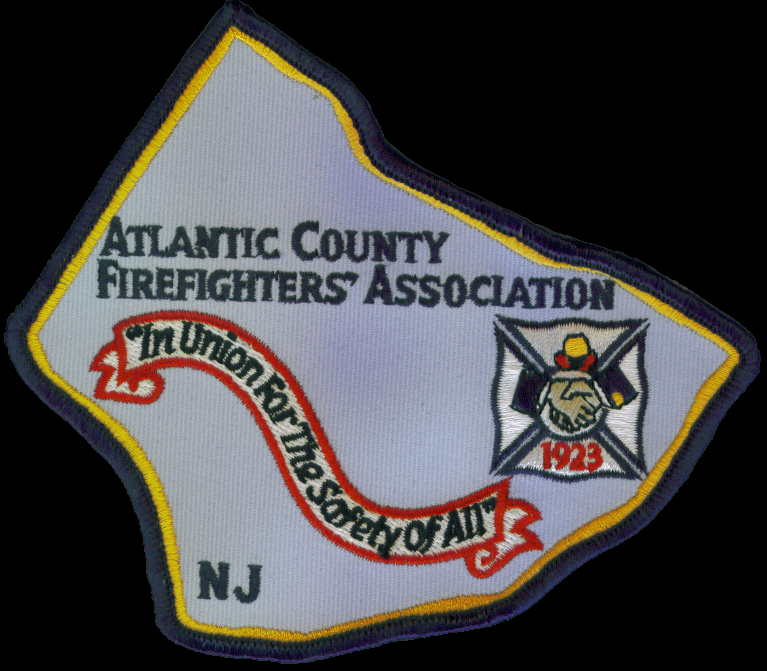 1500: 5-3.10, “Standard on Fire Department Occupational Safety and Health Program”, and OSHA 29 CFR 1910.134, the Atlantic County Fire Training Center policy prohibits training individuals with facial hair that interferes with the mask seal on positive pressure self-contained breathing apparatus in those courses where SCBA must be worn. Those students with beards or such facial hair that does interfere with the face-to-mask seal may not participate in some blocks of instruction and, therefore, cannot be given credit toward completion of those courses.